Autumn’s arrival has signaled that the dog days of summer are officially over and it’s time to get back to the grind, whether that means syncing up to the kids’ class schedules or staying longer hours later at the office. For small business owners, it’s critical to start planning on through the end of the year and into the New Year for the future of the company, with much of this planning revolving around upcoming dates and sticking to a consistently updated schedule. It’s also easy to accidentally miss out on some general housekeeping work for your business, particularly with the holidays just around the corner. 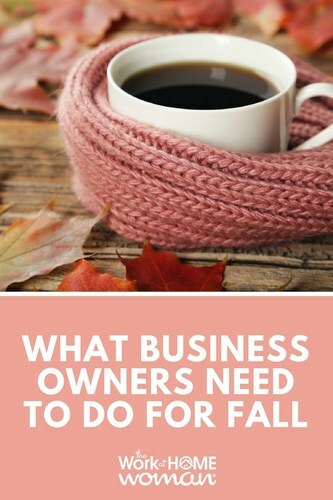 Get a head start on saving the date on a few of these important fall business tasks that your business needs to concentrate on before the year ends. It’s not glamorous to work on, but it’s an ongoing process necessary to your company. Businesses must file ongoing documents to stay in compliance with the state. Many business owners choose to work on the filings on their own, but by doing they also risk missing the filing deadline and even losing the documents themselves! Make sure that you’re on top of deadlines for the annual requirements and then maintain the documents in a safe place for later use. Still in need of a safe, secure place for those documents? Recently, my company worked on creating a new product, MyCorpVault, which is a cloud-based document storage system. Storing documents safely and securely via the cloud works to alleviate the worry that you might misplace them later on (as mentioned above) or that your hard drive could crash with all of that hard work lost. It also enables you to access said paperwork anytime with an easy to use interface, password protection, and regular backup and auto-archiving features. Use this time to get your documents both prior and current organized on a cloud-based system. Within the MyCorpVault, there are folders and labeling features that make organization easy, but both of these are still available to business owners not ready to make the jump from hard copy just yet. If you’re still using the same bank account for your business as you do for your personal purchases, now’s the time to separate them. Don’t co-mingle funds. This involves using business funds for personal use or vice versa. Many small business owners wind up interchanging their use of their money and don’t keep their business expenses separate from their personal ones. This is risky because it creates tax issues and liability problems. Corporations and LLCs are set up to separate business assets from personal assets, so if the funds are exchanged, it creates a co-mingling of funds. Establish separate bank accounts from here on out and know where your money is going for both. It’s a short and sweet one: if your business isn’t already protected by some type of insurance policy, then please start looking into one! The insurance protects the business from risks of all kinds including employee lawsuits, customer complaint issues, creditors, and more. In the event that anything should go wrong, the necessary insurance is in place to properly and adequately protect the business. I shudder to think about a business making it this far in the year without insurance so if you don’t have a plan, it’s a great way to kick off the start of fall and keep your company protected well into the new year! 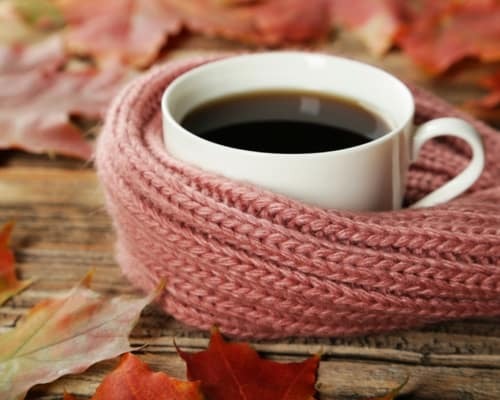 What fall business tasks are on your todo list? Drop us a note below, we'd love to hear from you! Deborah Sweeney is the CEO of MyCorporation.com. MyCorporation is a leader in online legal filing services for entrepreneurs and businesses, providing start-up bundles that include corporation and LLC formation, registered agent, DBA, and trademark & copyright filing services. MyCorporation does all the work, making the business formation and maintenance quick and painless, so business owners can focus on what they do best. Find out more about her newest product, MyCorpVault, and follow her on Twitter @deborahsweeney and @mycorporation.